— Roger Protz, editor of the Good Beer Guide. Download: Listen to me reading chapter one of the book here (via box.net). The story of Robert Cain and his brewery is quite well known around Liverpool, but much of what is known is based on hearsay and family legend. Cain died on July 19, 1907, in Liverpool’s 700th anniversary year, aged 82. He left a personal legacy of over £400,000 (around £28 million when adjusted for inflation) and a business that was one of the wealthiest regional breweries in the country and one of the UK’s top 50 companies of any kind. Born in poverty in Ireland in 1826, from the age of two he lived and grew up in Liverpool’s horrific slums. Yet by the time he was 40 Cain was living among Liverpool’s Victorian merchant elite. This book tells his remarkable story, but it is also a story spanning almost two centuries about the city of Liverpool itself; its wealth and poverty, rise, fall, and reinvention. It is the story of the city’s people and unique spirit. Read more about Robert Cain’s remarkable rise through Victorian society here. 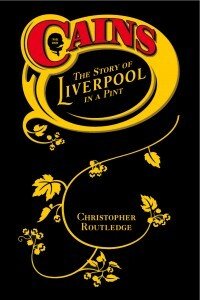 Cains: The Story of Liverpool in a Pint is published by Liverpool University Press and is available direct from the publisher, from bookshops and from selected Cains outlets. 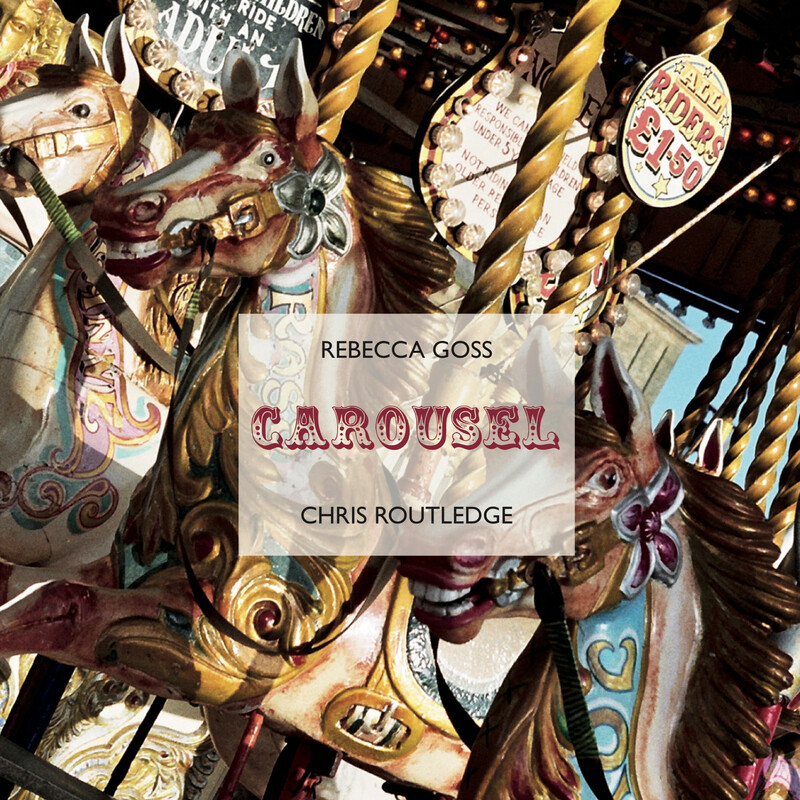 Buy a copy from amazon.co.uk here. Read about Robert Cain on Wikipedia. Read about Robert Cain on Mike Faulkner’s excellent St. James Cemetery website. Here is the Liverpool University Press website.